What Would Global Wealth Equality Look Like? The Oxfam charity grabbed headlines this week with a report on global wealth inequality. Their primary data source was the (much more in-depth) Credit Suisse Global Wealth Report, which in 2014 specifically focused on the same subject. While the Oxfam report deals mainly in percentages and proportions, the Credit Suisse report (and its accompanying data sheet) has page after page of hard numbers. And those numbers got me thinking . . . how much money are we talking about here? 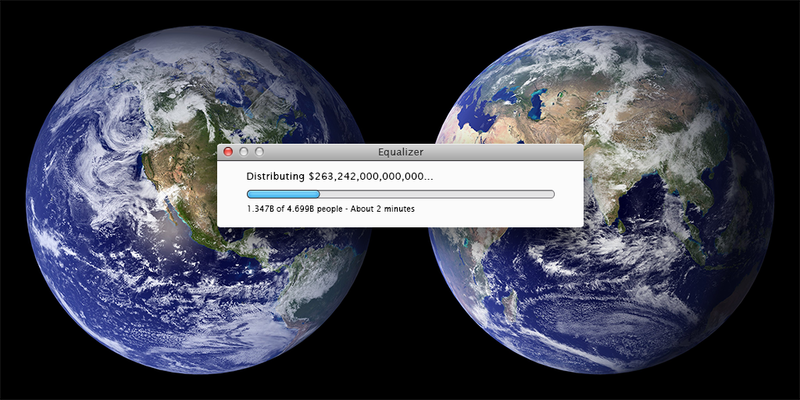 If wealth inequality didn’t exist—if somehow wealth were perfectly distributed among every adult human on earth (and leaving aside the many serious possible consequences of such a redistribution)—how much would everybody have? Who Has Come Closest To Winning Civilization In Real Life? Games in Sid Meier’s Civilization series are loosely patterned off the rise and fall of real-life civilizations. And some of these real-life civilizations had exactly the kinds of ambitions that would win a game of Civilization. Which raises the obvious question: did any of them get close? Has anybody won? Are we all just living in the “just a few more turns” postgame of a real-life Civilization match? This is about who got closest, although in a couple cases, there may already be a winner. And I’ll be using the victory conditions from Civilization III. Because I like Civilization III and it’s the best one. The old “tongue map” from our elementary school textbooks has been roundly debunked. 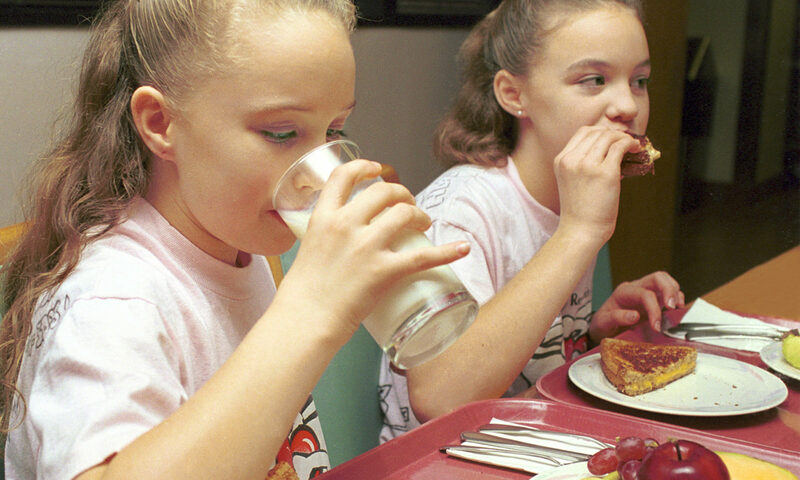 Experimental confirmation of “umami” expanded Westerners’ traditional four basic tastes—sweet, sour, salty, and bitter—into five. But did you know those 5 basic tastes might actually be 6 . . . or 7, 8, or more? How Do We Know The Continents Are Moving? 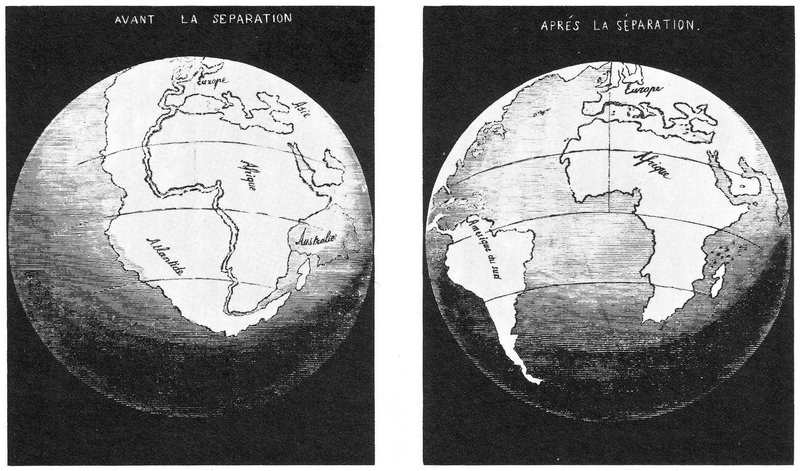 50 years ago, “continental drift” was a fringe hypothesis rejected by most geologists. Today the theory of plate tectonics (which includes continental drift) is universally accepted as true, and unifies once-separate areas of geology under one grand banner. 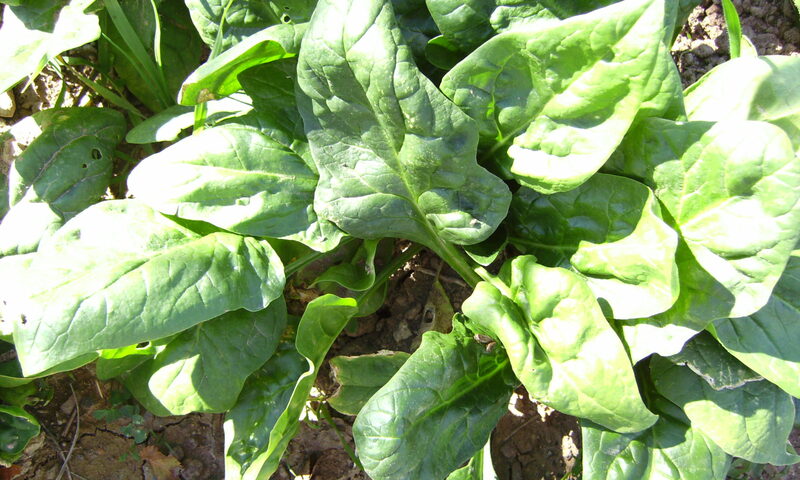 Academic Urban Legends: Is Spinach A Good Source Of Iron? Spinach is a great source of iron! Except no, no it isn’t. That was debunked in the 1980s . . . someone misplaced a decimal point in the ’30s, and everyone since has thought it had 10 times more iron than it does. Or was it the 1890s? Or . . .. 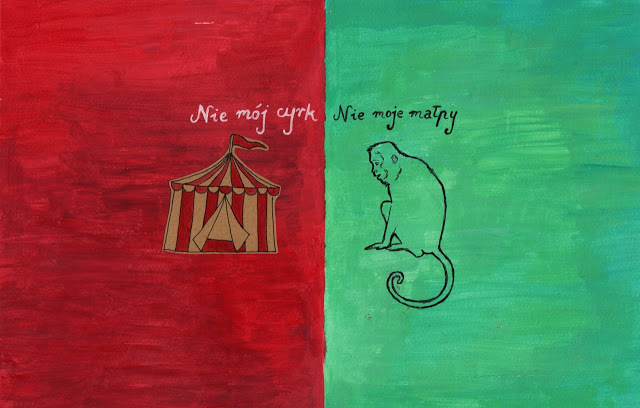 I guess monkeys are “problems” in Poland, and circuses are where “problems” come from. If it’s not your monkey, and it’s not even from your circus, then it’s not your problem. 2014 edit: image appears to have originated here, but isn’t there now. This post originally appeared on the Observation Deck.